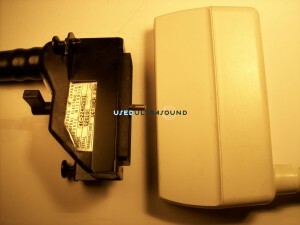 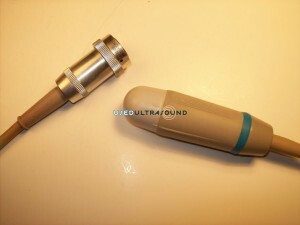 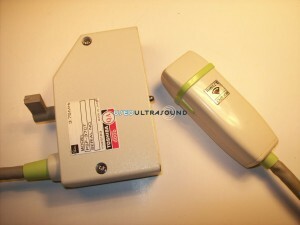 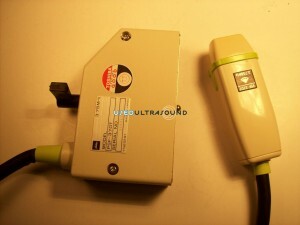 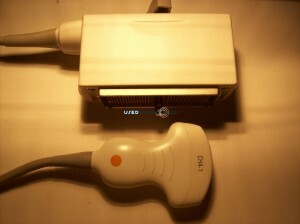 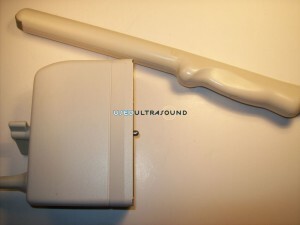 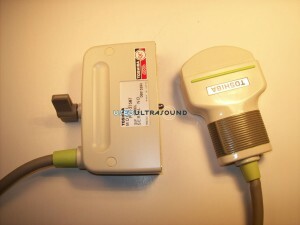 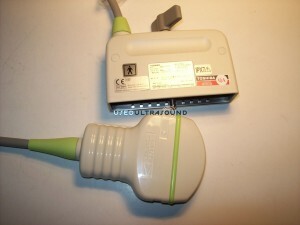 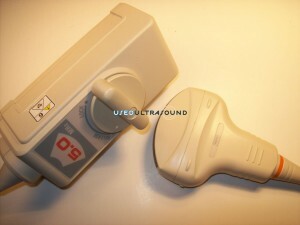 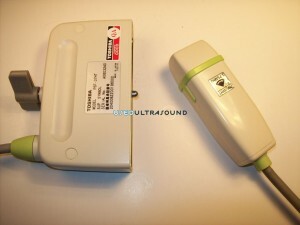 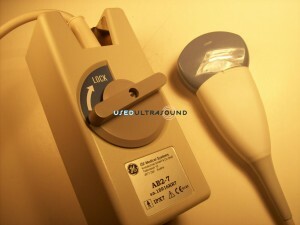 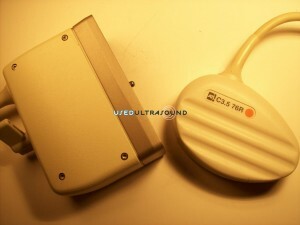 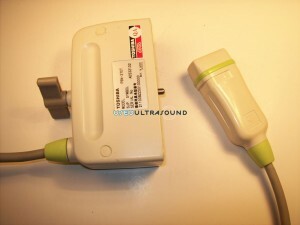 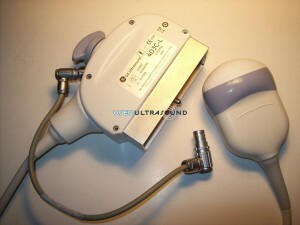 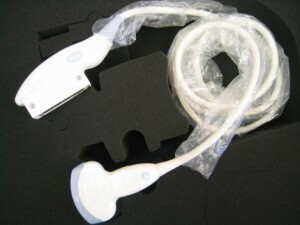 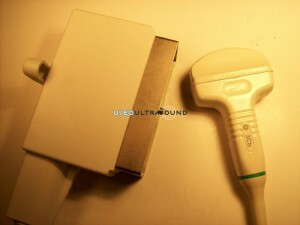 When it comes to selling quality used ultrasound equipment at the lowest prices, it’s hard to beat UsedUltrasound.com. 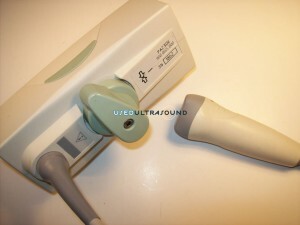 We are your #1 source for affordable refurbished ultrasound machines, probes and transducers from virtually every manufacturer, from industry giants like GE to a variety of small ultrasound manufacturers. 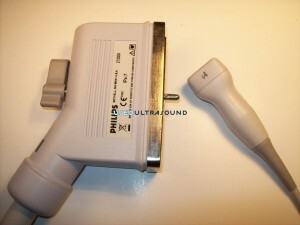 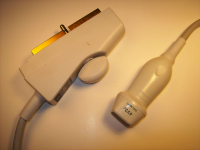 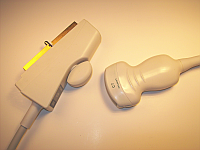 We also have a massive inventory of used ultrasound probes for sale, including a complete selection of abdominal ultrasound probes. 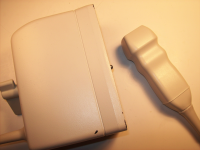 Our high sales volume and loyal customer allows us to sell for less, and we always provide a full satisfaction guarantee. 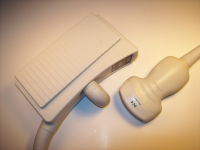 Whether you are looking for a system specifically designed for abdominal ultrasound imaging or a versatile machine that can handle a variety of applications, we have the right model for you. 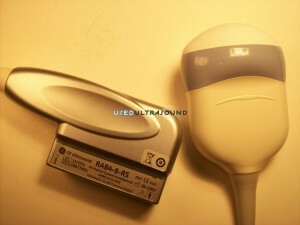 If you already have an abdominal ultrasound system, we can help you save money on the purchase of an abdominal ultrasound transducer from manufacturers like GE, Philips, SonoSite and more. 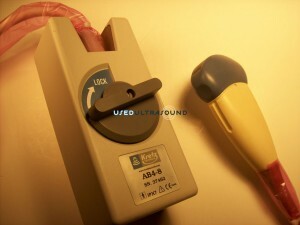 Everything we sell at UsedUltrasound.com is professionally tested and inspected to make sure it meets the original manufacturer’s specifications. 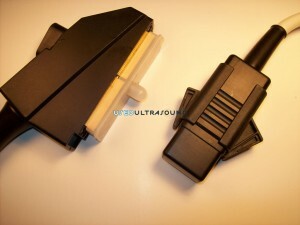 The only difference is the price, and oftentimes we can save you as much as 60% or more off the new retail cost. 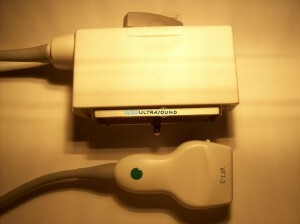 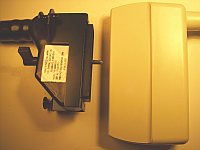 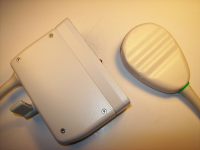 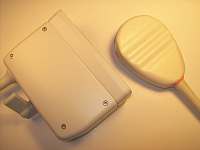 Contact us at any time to receive current pricing information on our inventory of abdominal ultrasound transducers for sale. 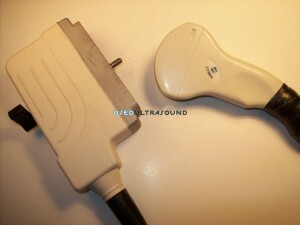 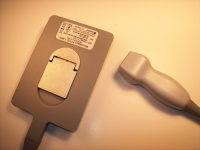 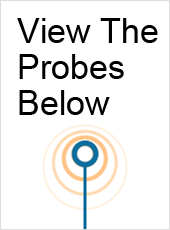 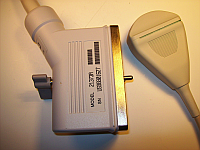 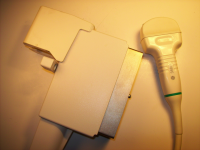 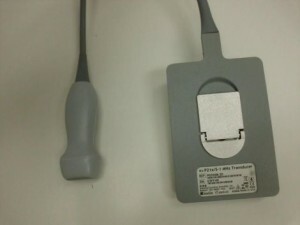 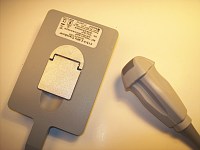 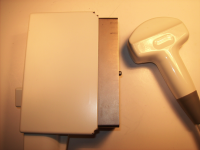 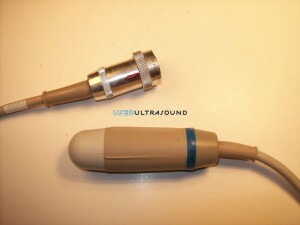 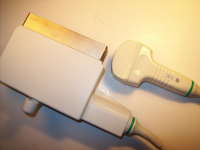 UsedUltrasound.com has dozens of used abdominal ultrasound probes for sale, but if you don’t see the particular model you need just give us a call or send us an email and we’ll work hard to track it down for you at the lowest possible price. 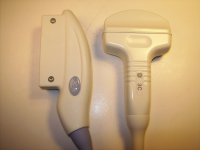 We are also ready to help save you money with an ultrasound service contract, plus we also offer ultrasound financing to qualified buyers. 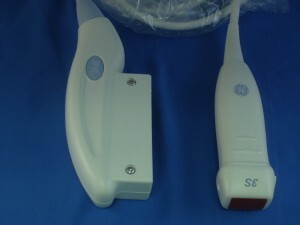 We want to be your first and only source for quality ultrasound equipment, so take a look at our selection of abdominal ultrasound transducers and probes for sale and contact us for the lowest price available.